Adhesive pretty strongHasn't come off of the feet of my kitchen bar stools after weeks of heavy use. Would recommend. Features with felt material and black color. 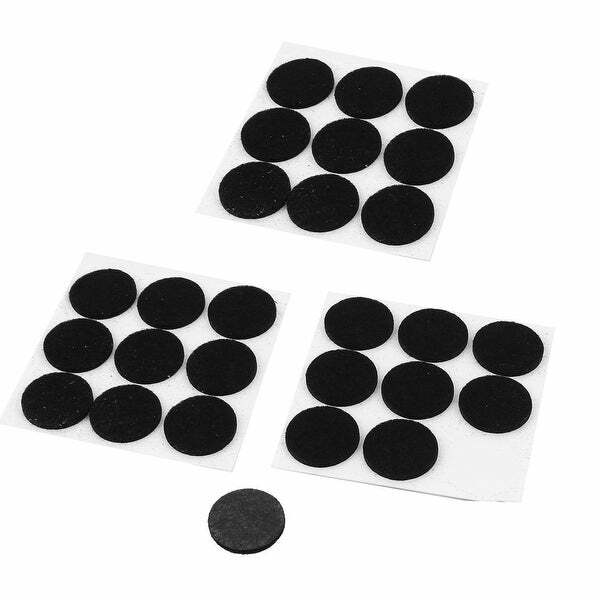 Simply stick cushion pads to any feet of your furniture or household objects to protect while slipping on smooth surface or avoid scratching floor. Protect fine hardwood floors and furniture surfaces. Had to get better adhesive for classroom chair whispers. 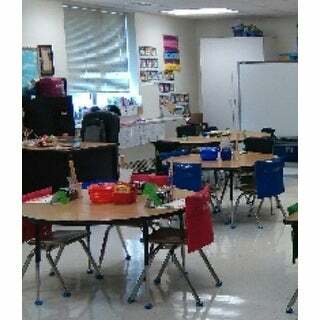 They do stop scuffing and noise from moving chairs and prevented slipping when kids want to lean back on to legs of chairs no matter how many times told not to.